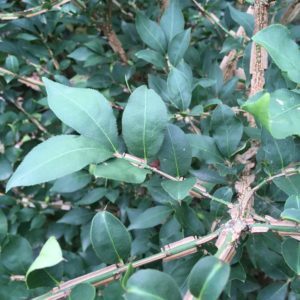 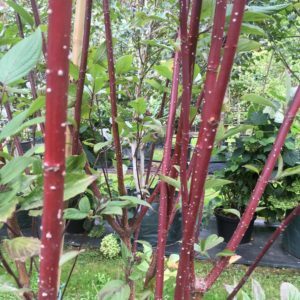 Green Mile Trees grow a wide range of multi-stems, which are a very popular choice with landscape designers and discerning gardeners. 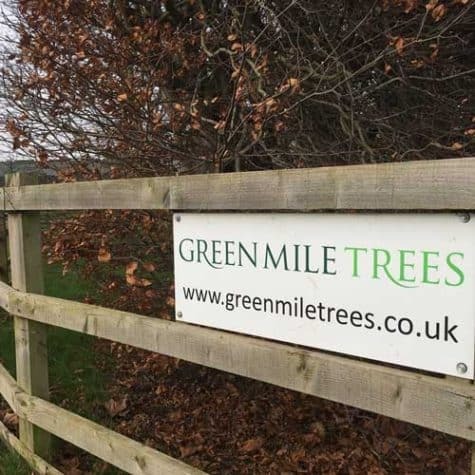 Many multi-stemmed specimens we supply are 4 meters tall, giving instant impact. 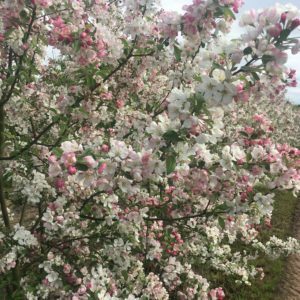 These mature plants are available both container grown and field grown, the latter being root-balled by our expert nursery staff. 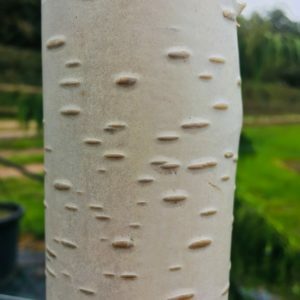 Multi-stems are a particularly good choice for trees with attractive bark, and we have many superb specimens of birch, cherry, and snakebark maples, for example. 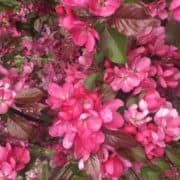 It’s a great way of providing year round interest, instantly brightening up a winter garden, or making a stunning backdrop for other dramatic garden plants or features. We also supply native or amenity plants as multi-stems. 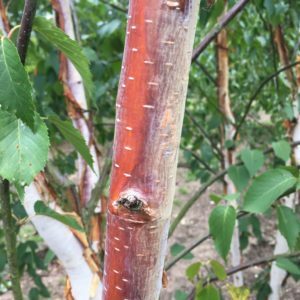 These are much sought after by gardeners and designers who want to create a natural effect. 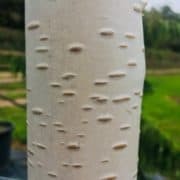 Walk through a native wood and you will see many trees of great character and charm, rather than symmetry and formality. 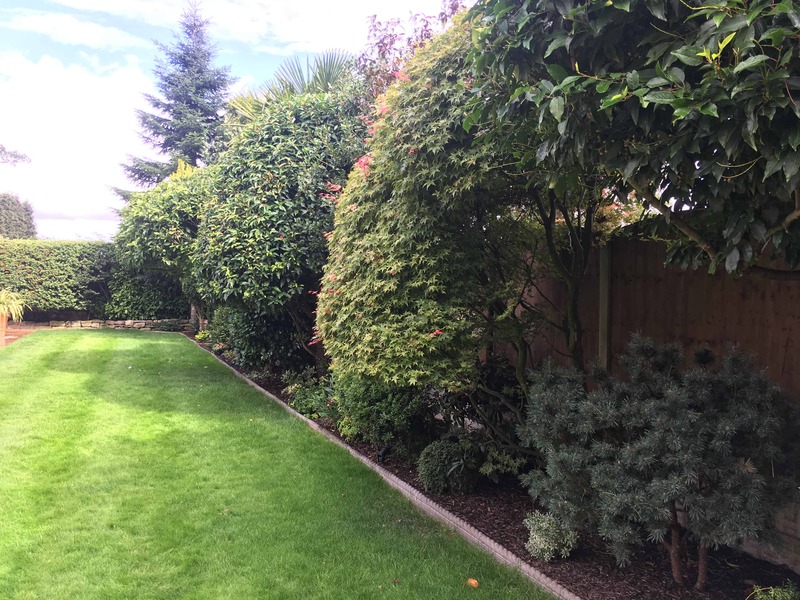 We supply a wide range of trees ideal for creating just this effect. So for instance, to create a copse or glade from scratch a landscape designer might use a few-semi mature multi-stems, and a few smaller ones, and some sapling trees, in a range of species, giving an instant and naturalistic woodland. Cornus alba ‘Sibirica’: This deciduous shrub has oval, dark green leaves and produces small, creamy-white flowers in May and June. But it’s really grown for the bright, coral-red stems that are revealed when the leaves fall. 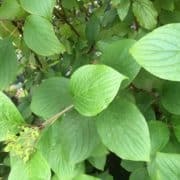 This lovely dogwood looks stunning planted in groups, beside water, or in a winter border. 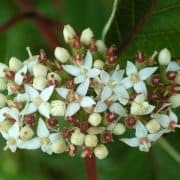 Best in full sun, it works particularly well with orange or purple-stemmed varieties of dogwood. 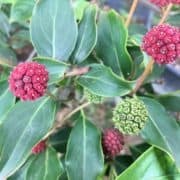 Cornus kousa ‘Milky Way’: Extremely floriferous and sets a very heavy crop of fruit. When in bloom, the bracts can conceal the foliage. 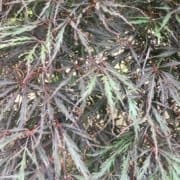 Acer Tamukeyama: A small, slow-growing Japanese maple, with delicate, lacy, burgundy red foliage, small purple flowers and fantastic, deep red autumn colour. 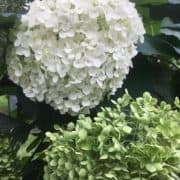 Hydrangea Annabelle: A small, bushy deciduous shrub with broadly oval leaves and very large, spherical heads of white sterile flowers to 25cm across in summer . Cornus Sibirica: A medium-sized suckering deciduous shrub forming a thicket of slender red stems, becoming bright crimson in winter. Leaves ovate, turning reddish in autumn, flowers small, cream, in flat heads; berries bluish-white. 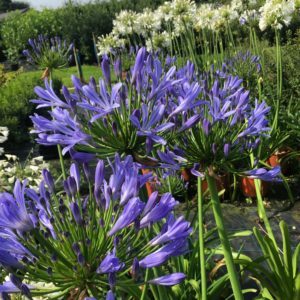 Agapanthus: Summer-flowering perennial plants, grown for their showy flowers, commonly in shades of blue and purple, but also white and pink.